iPhone is one of the most popular and preferred smartphone on the world. It offers many interested apps which is growing rapidly every year, both from the aspect of apps design and technology. 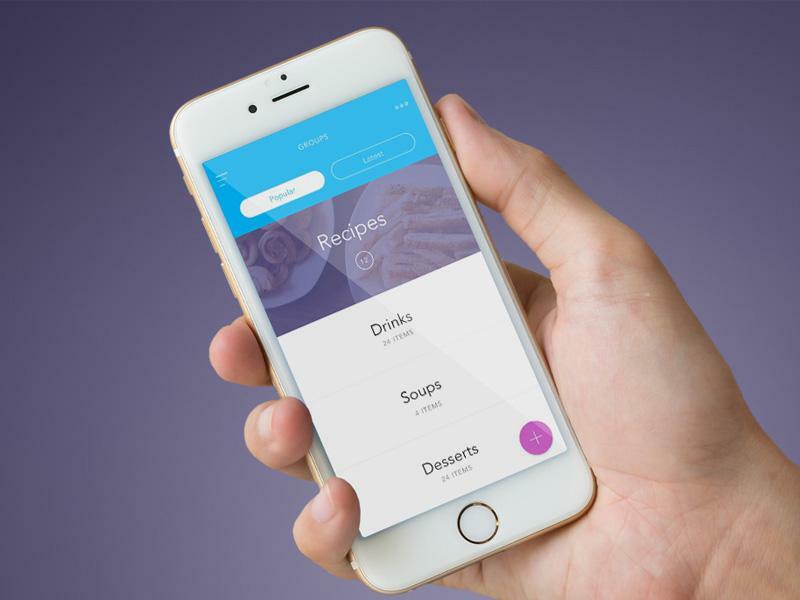 If you are an iPhone app developer, then you have to be more creative to be able compete with other developers, your apps UI design must be able to attract users attention to make sure them to download and use application you have developed. 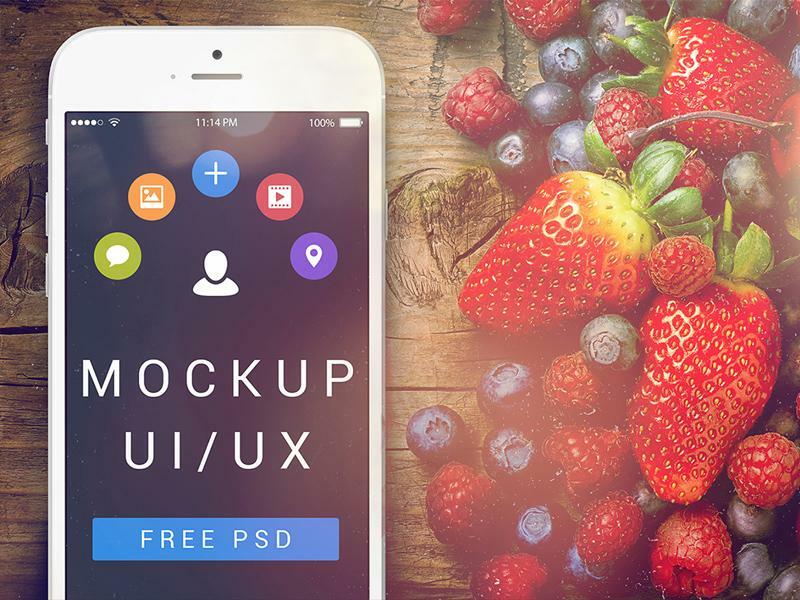 A mockup are extremely useful for apps designer to present their imaginative work. 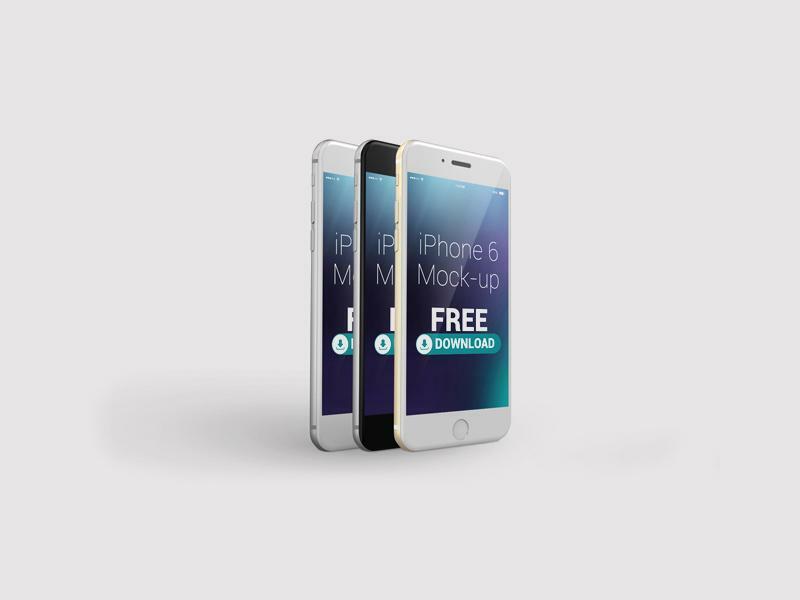 There are a lot of iPhone mockups templates available for free. 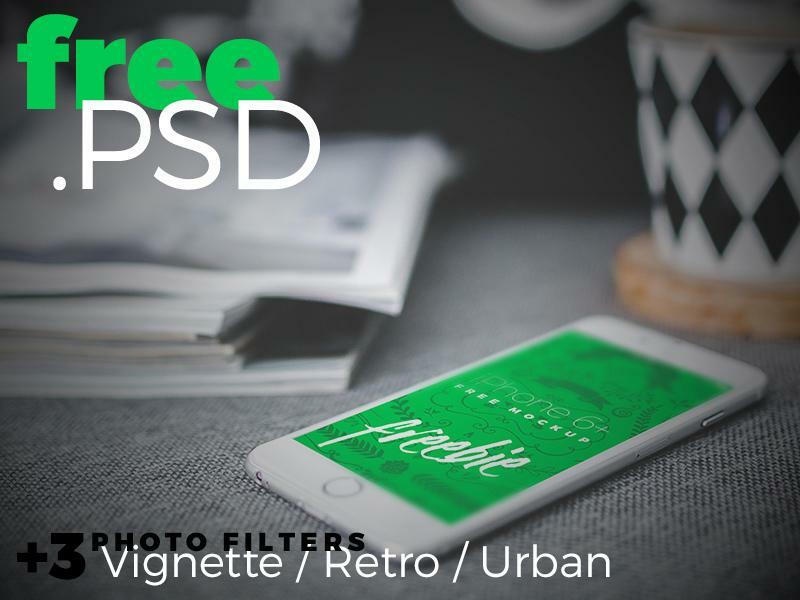 Today, we’re present various free iPhone mockups, in all sizes and shapes, that will make your app or website interface be noticed. 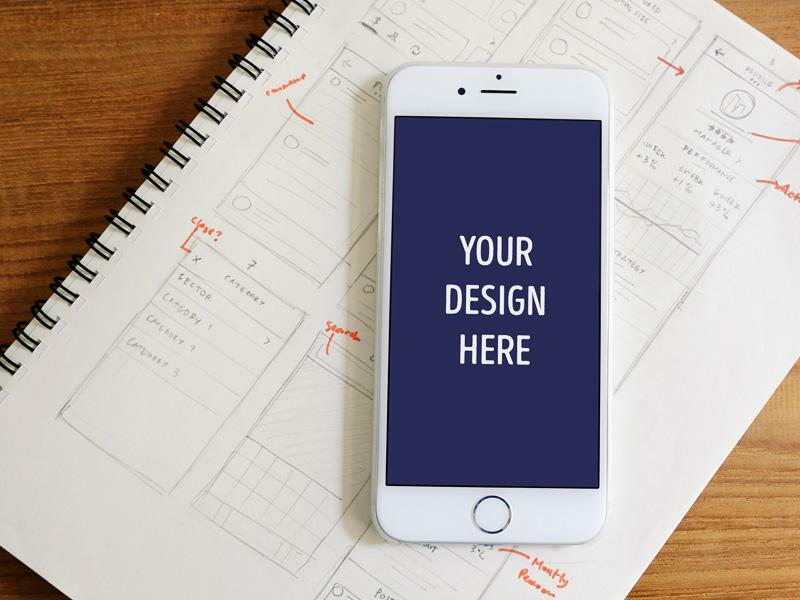 These beautiful iPhone mockup design sources will allow you to develop good presentations and display your app, web and UI designs more better than before. 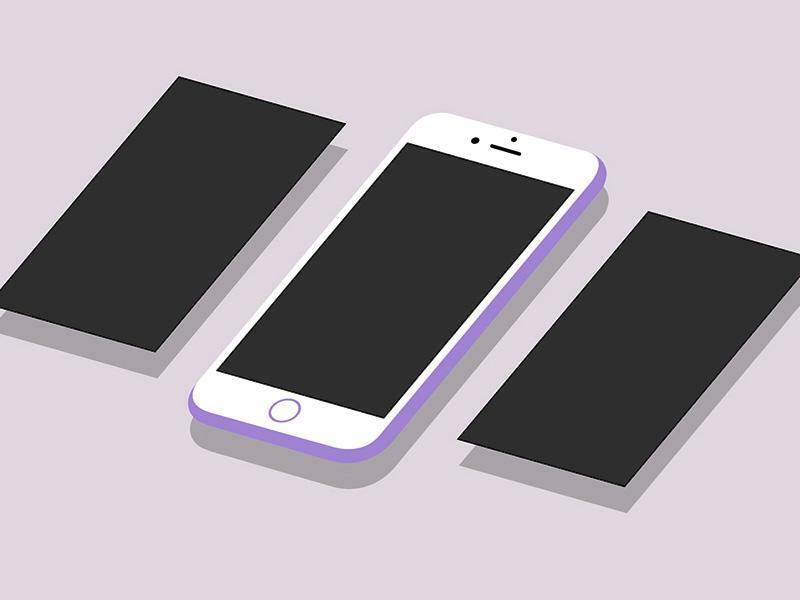 This listing is constantly updated even as we find a new awesome mockups for the inspiration, please feel free to comment and give us suggestions for other iPhone mockups we missed in this post. This is a neat profile page. 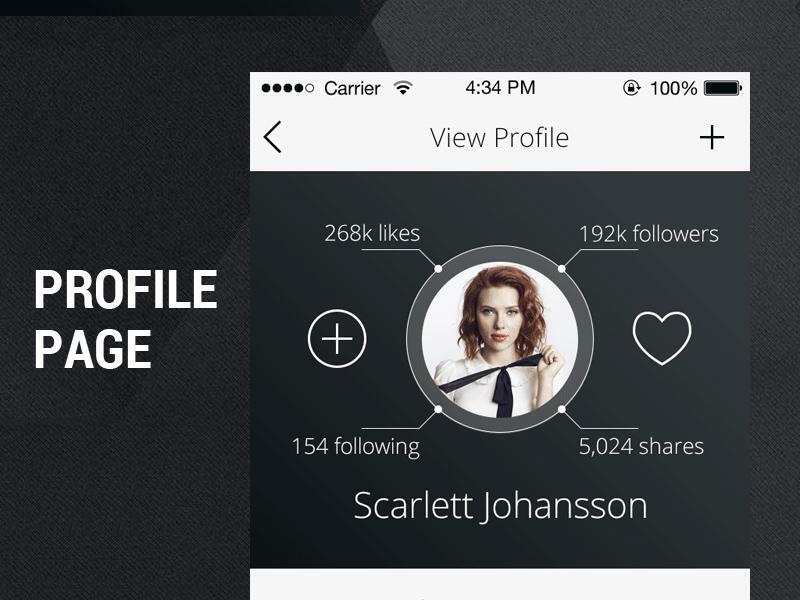 It can easily be used for a dating or celebrity iphone app. 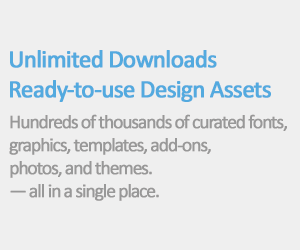 The credit for this lovely resource goes to vitaliy dvoretsky. 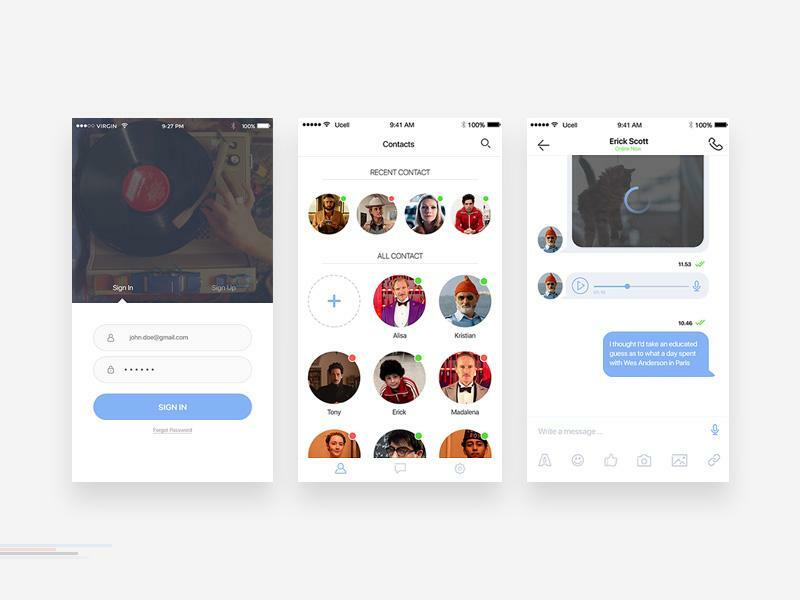 A lovely onboarding concept for an iphone app focused on connecting people. The illustration look awesome and color scheme fits perfectly. Although there are only 3 screens you can get a general idea behind the design, and you can use them as inspiration in your next project. 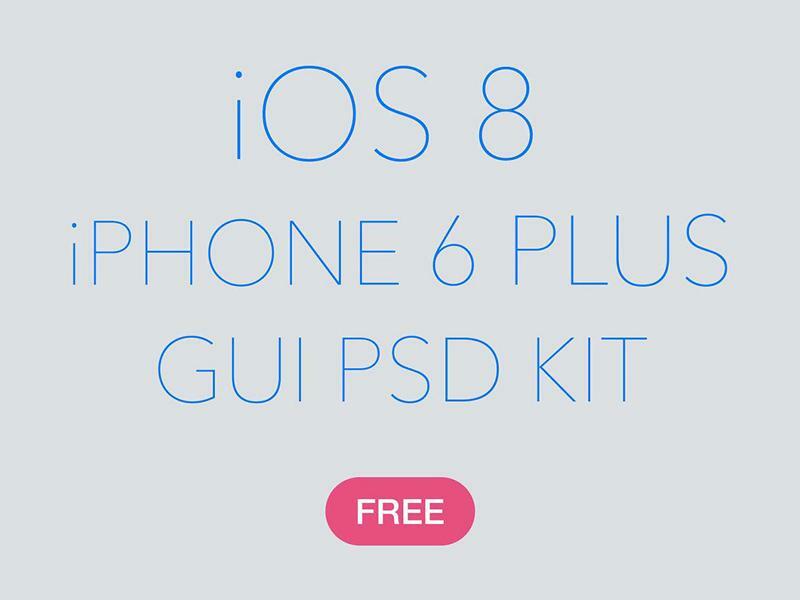 This is an ios 8 iphone 6 plus gui kit. It has all ios8 components which allows you to design your app easier. 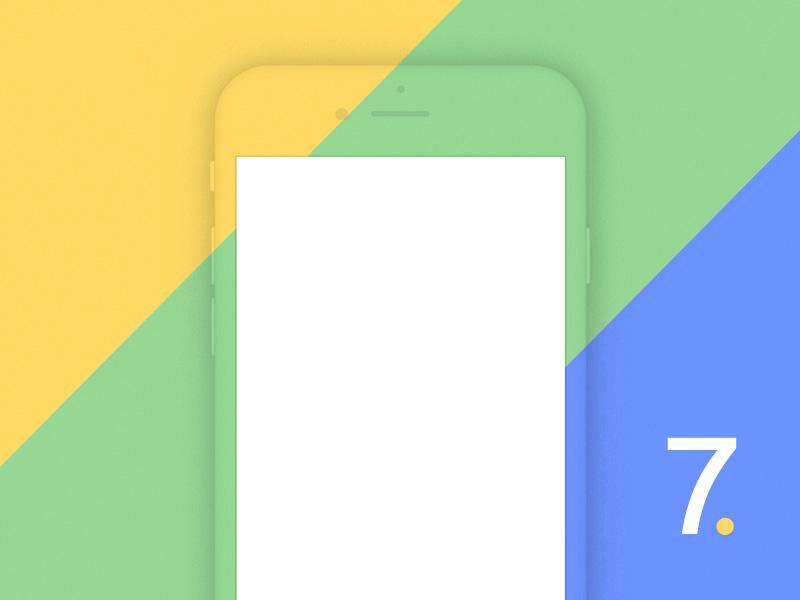 Here are 2 iphone 6 and 2 nexus 5 high resolution mockups that you can use to present your apps or web designs to your client. Use this perspective iphone 6 in hand mockup to display your applications or websites in a realistic way. Replace the smart object with your design and your done. Its that fast and easy. Here are a couple of screens from a chat app made for ios. 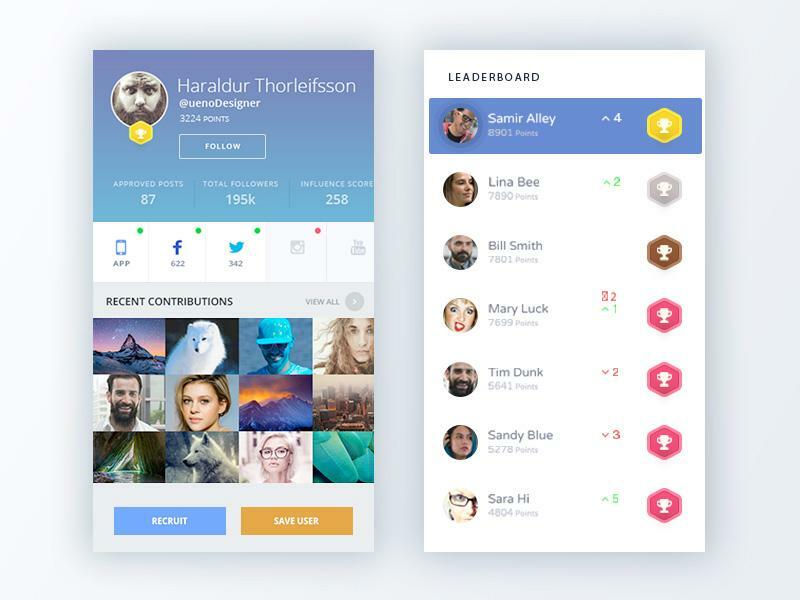 Made with a clean and simple ui design the color scheme fits perfectly with this type of project. This freebie was made for iphone 6 but you can easily change it for any type of device by enlarging or reduce the sizes to fit your need. 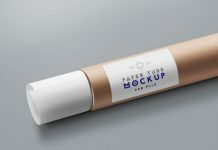 This free psd contains quite a few mockups which can be used to showcase different product brands. 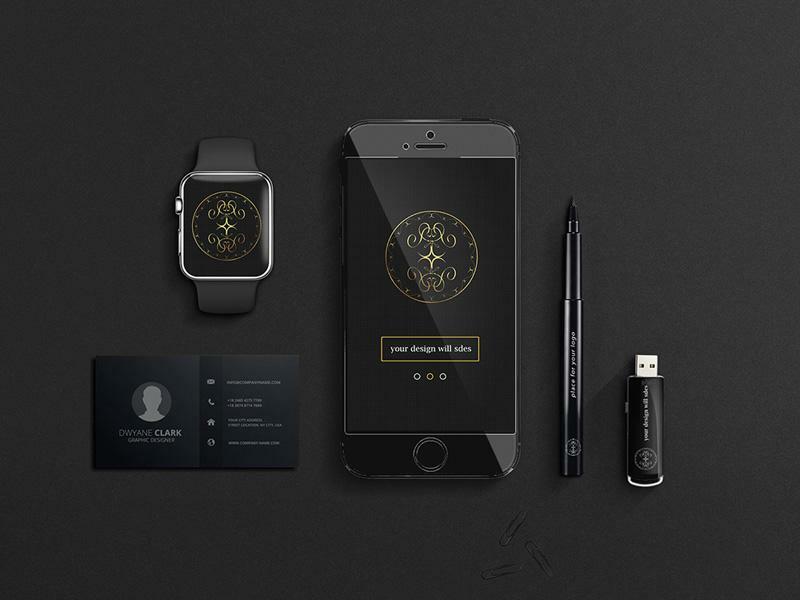 This resource contains the following objects: apple watch, iphone, business card, pen and a stick. 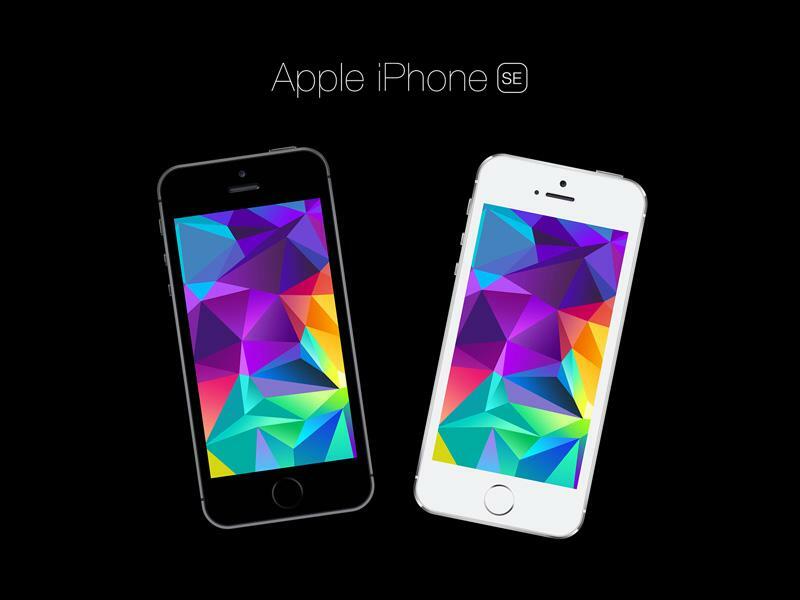 Here are some nice iphone se mockups in both black and white versions. 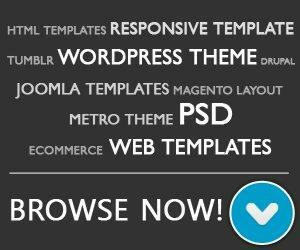 Use them to display your app or website designs. 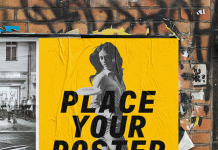 Place the design in the smart object and your done. 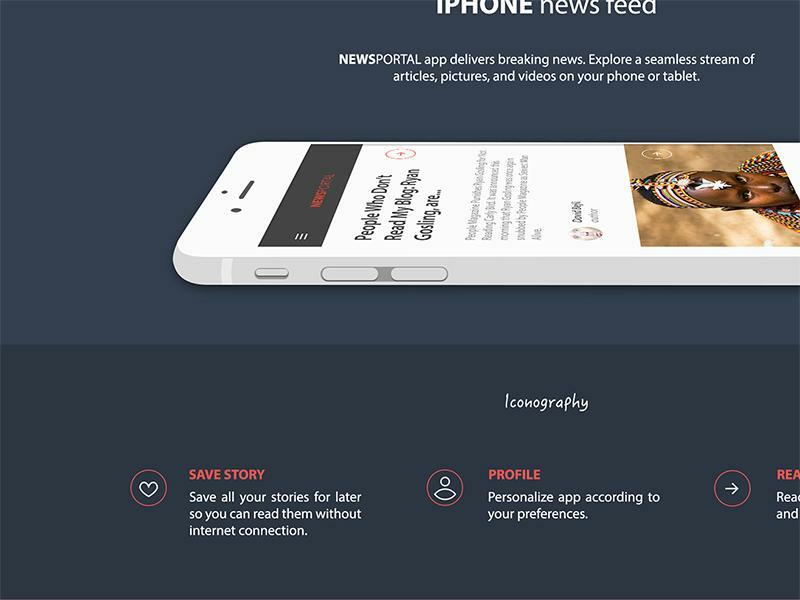 Here is an iphone 6 ui/ux mockup created by alex nikandrov. 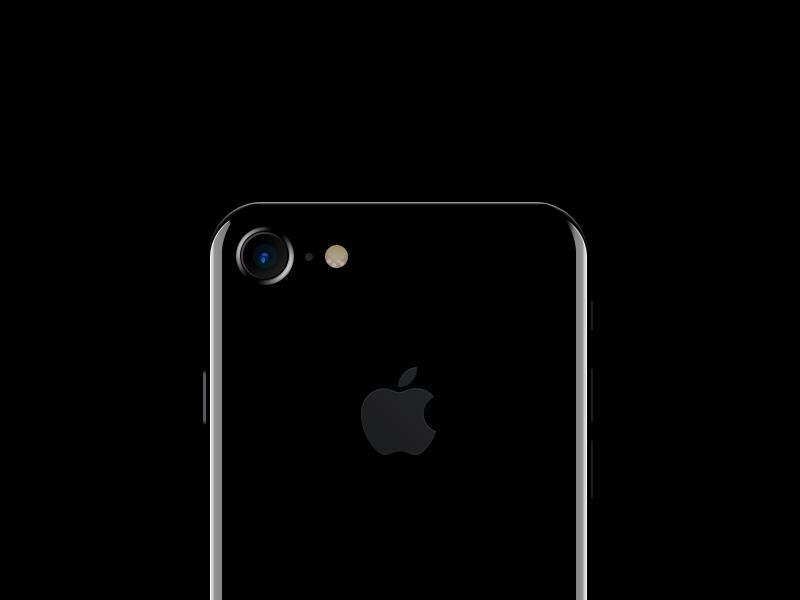 A nice scalable iphone 7 back where you can create different type of artworks for your cases. Iphone 6 mock-up is designed by zoki design. 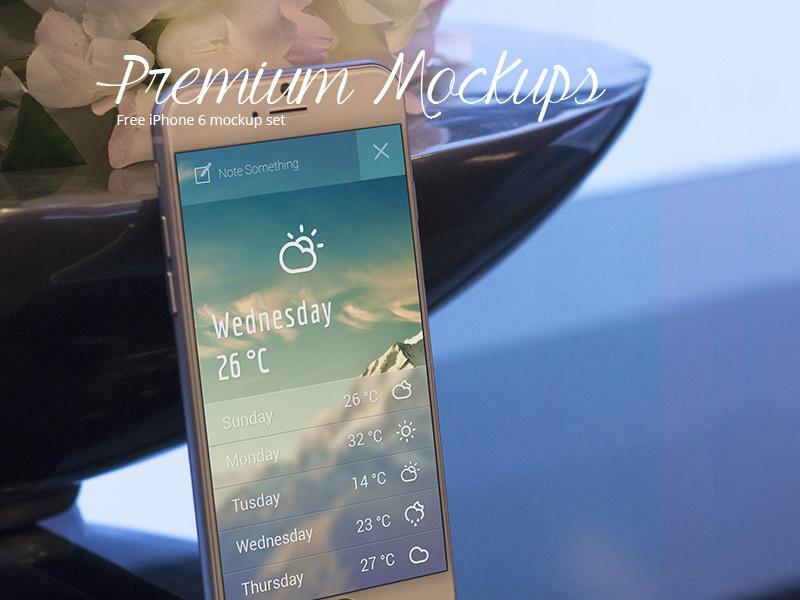 6 iphone 6 mockup set is designed by premium mockups. 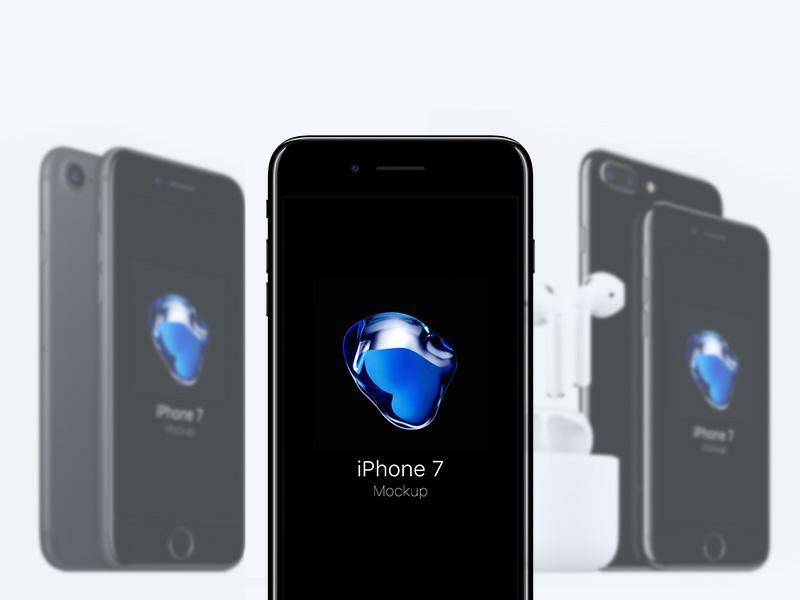 With the release of the new iphone 7 and plus by apple, cedric pereira decided to create for free, 3 mockups made in photoshop based on public images published on the apple newsroom website. 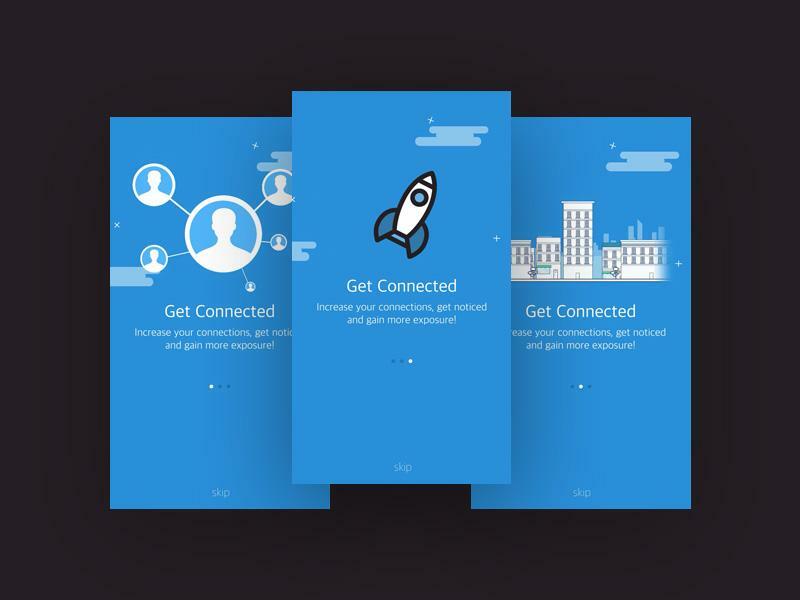 Here are 2 elegant screens part of ingage, an enhanced social network app made for the iphone. The ui design is clean and modern with a lovely color scheme. Levitation perspective iphone is designed by marija ristic. 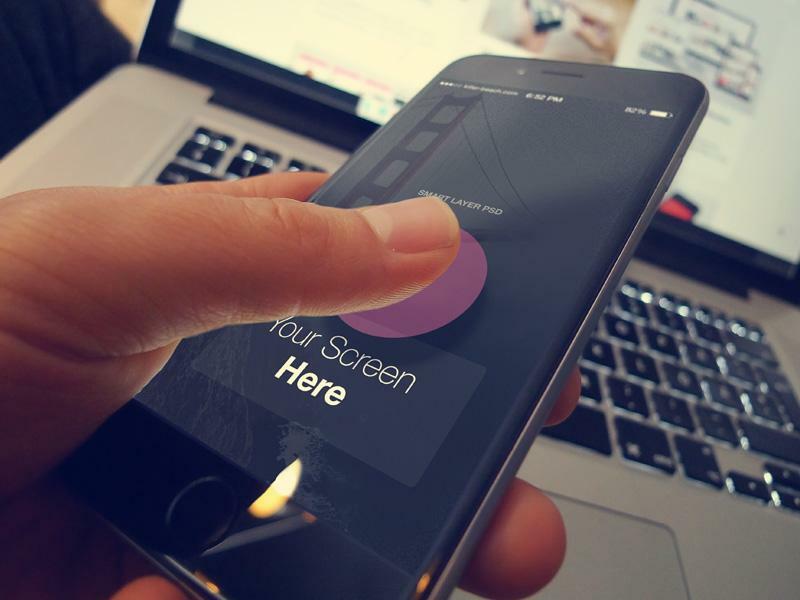 This iphone screen mockup will help you enhance your ios app presentation. 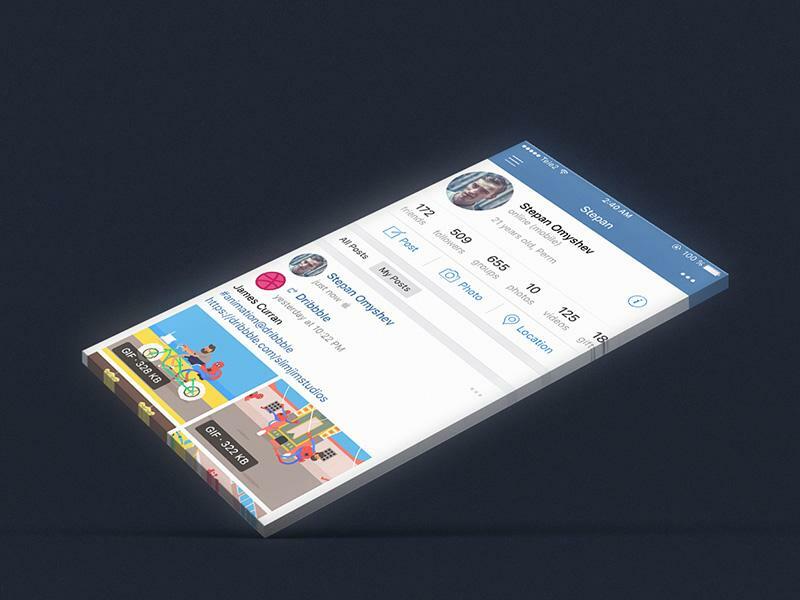 The mockup is in an isometric view so you can see how your app looks from an angle. 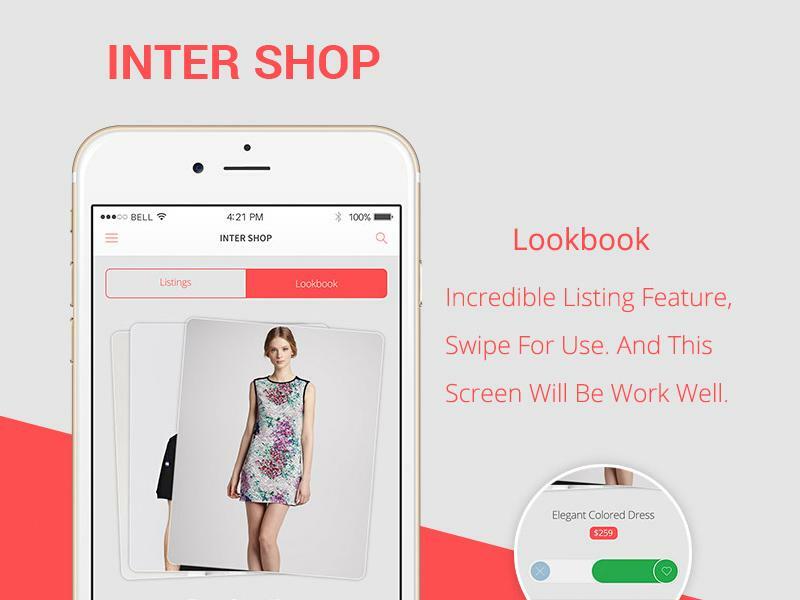 This is an awesome online store application for iphone and ios. 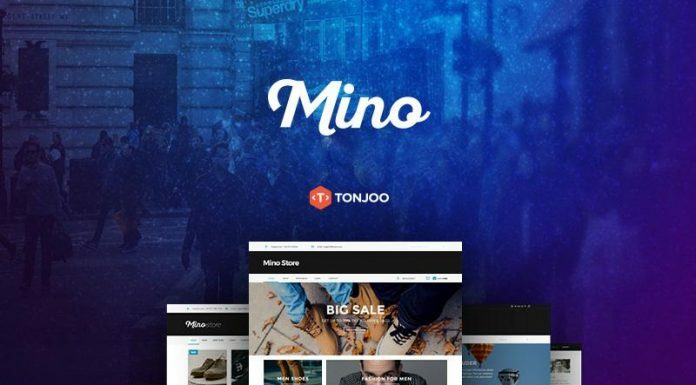 It has features that online stores in general don’t have. Here are 2 high quality mock-ups of a hand held iphone6 in different settings. 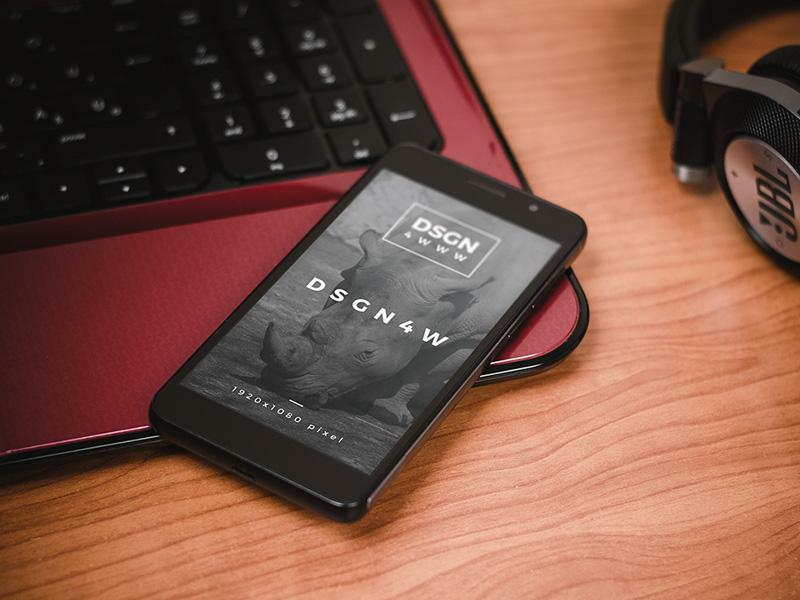 You can use this mock-up to display your mobile apps or websites in a realistic manner. Many thanks to hazem tawfik creating this resource. 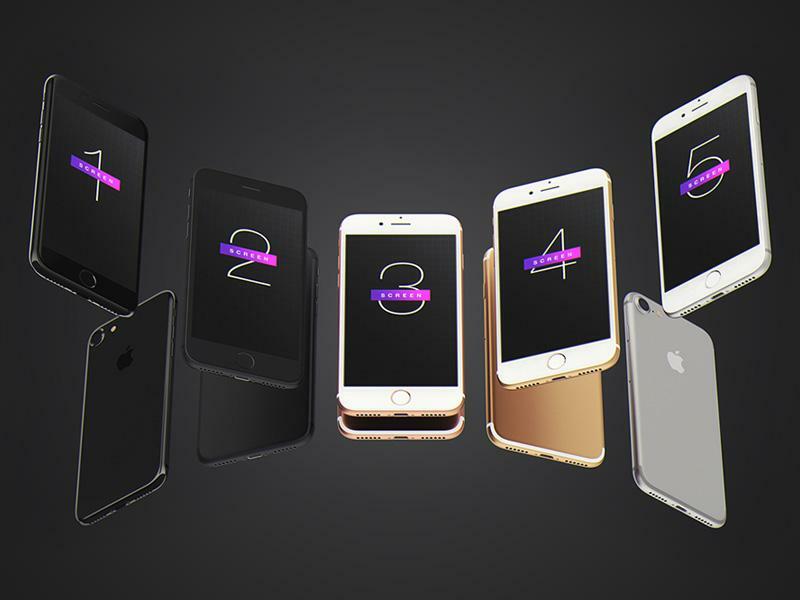 Beautiful collection of iphone 6, 4.7-Inch space gray, gold & white mockups provided by ramotion. 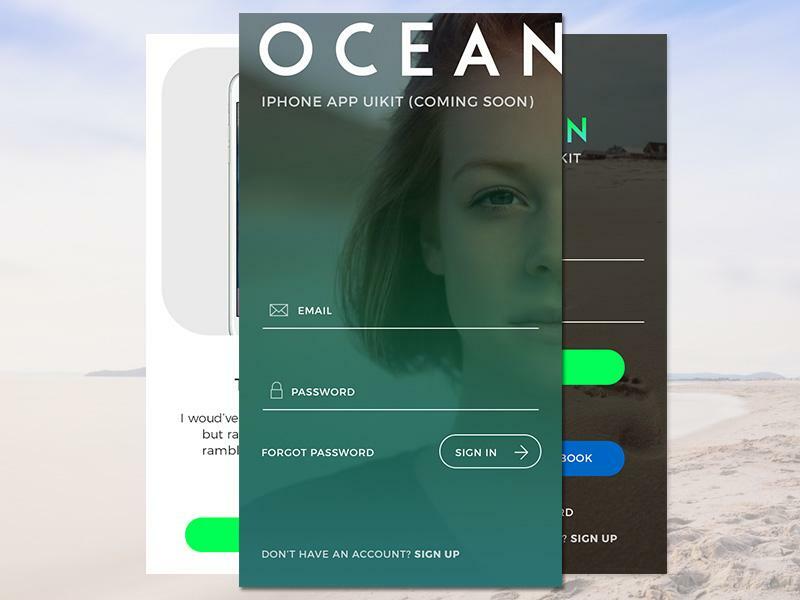 This login screen is part of an upcoming iphone app ui kit named ocean. It has a unique design and uses lovely photos as background to give the application a cool look. Jordi manuel released a nice free icon template for iphone 6 plus that will help you design icons for ios application faster. 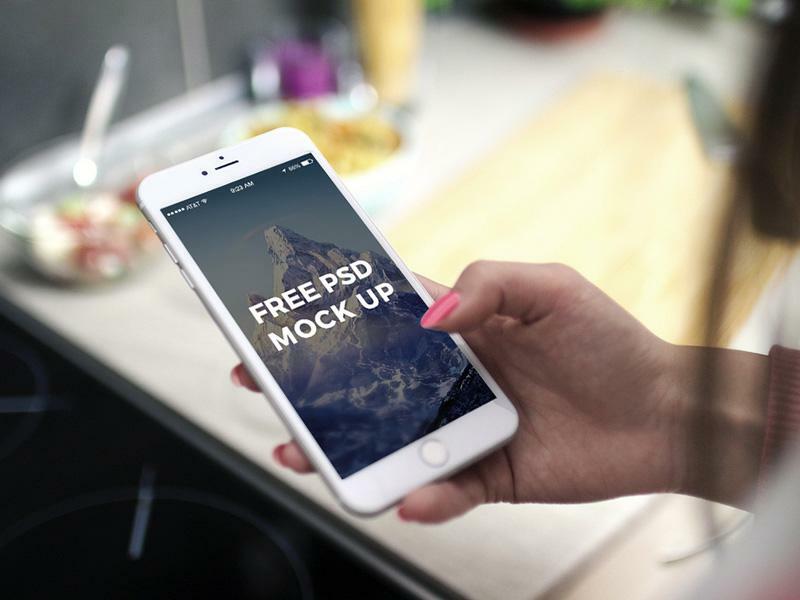 Use this iphone mockup that has a transparent background to create realistic presentation for your apps. You can add whatever background you want. 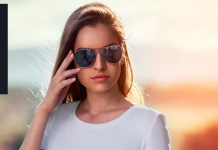 This will give your final result a professional look. 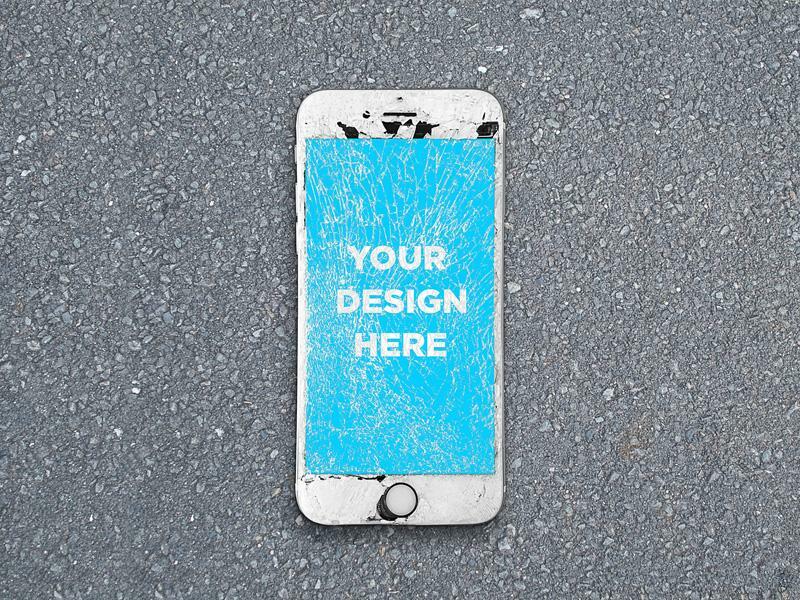 Here’s a cracked iphone mockup that doesn’t use smart object to display your design. It has a low resolution and a simple shadow, but its full of soul and sap. So if you want your presentation to stand out when you display an app design, you can definitely use this one. Here is a sample of honor, a professionally looking smartphone mockup. To showcase your design your design just add to the iphone using the smart object. It take just a couple of seconds. 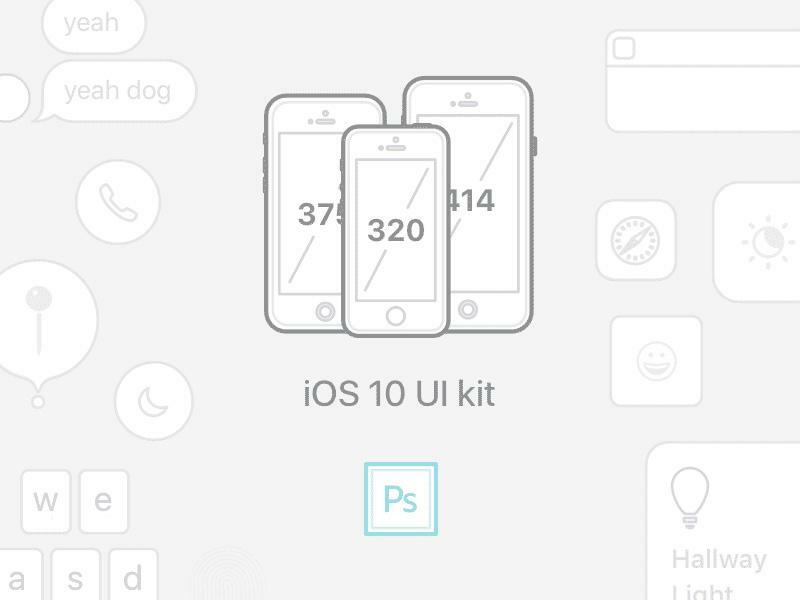 Here is a massive ios 10 ui kit that will help you when you want to build app for iphone. Added new ios 10 app extensions such as siri intents, messages sticker and homekit, and many updated system elements. 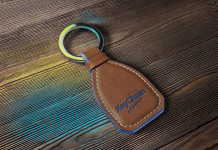 The kit comes in 4 sizes: ready for iphone 5, 6 and 6 plus and also 7. This is a nice and clean 2d and flat iphone 6s plus mockup using an isometric perspective. 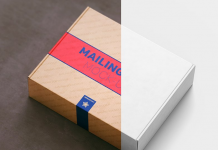 To add your design, just change the smart object with your desired layer. 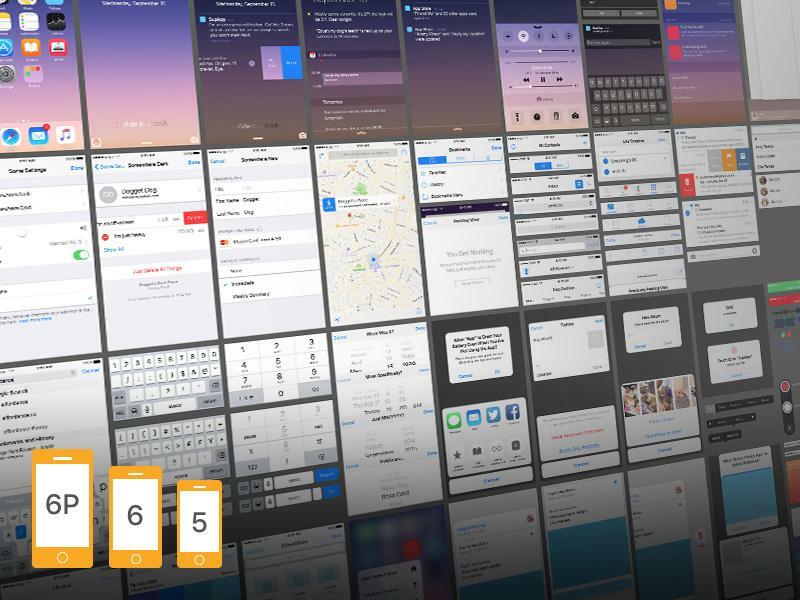 A complete ios 9 ui kit that has tons of new elements. It comes in 3 sizes: iphone 5, iphone 6 and iphone 6 plus. 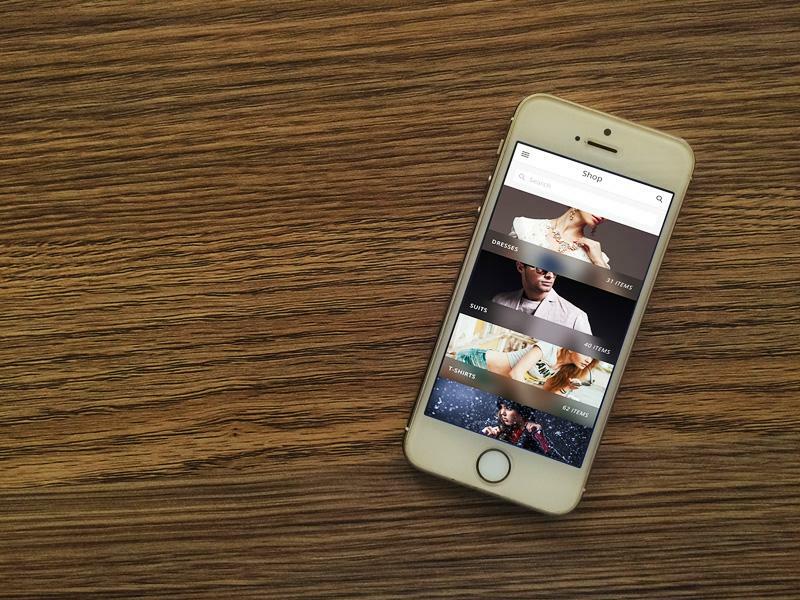 Use these 4 photorealistic iphone 5s white mockups to display your mobile designs. Replace the smart object with your desired pixels. 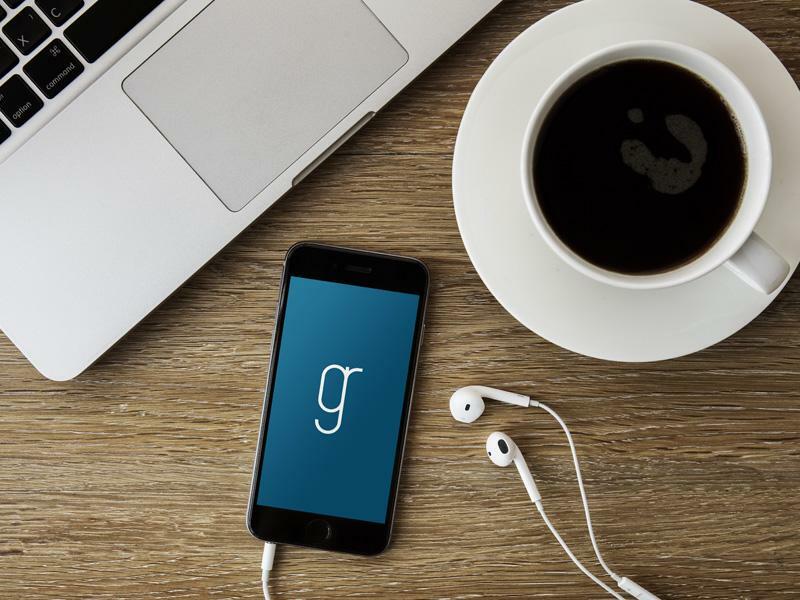 A high quality photorealistic iphone 6 mockup thats placed on a desk. Good job done by guilherme schaffer romero. A cool way to display and present your mobile app design using this iphone 7 mockups.There are 5 types of iphones so you can choose the one you want to use in your project. 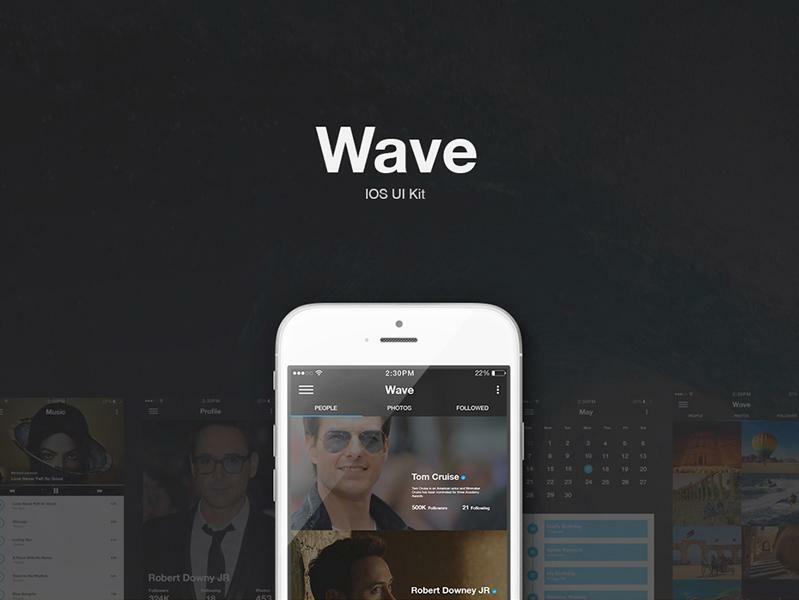 Wave is a complete ui kit developed to inspire your next application. 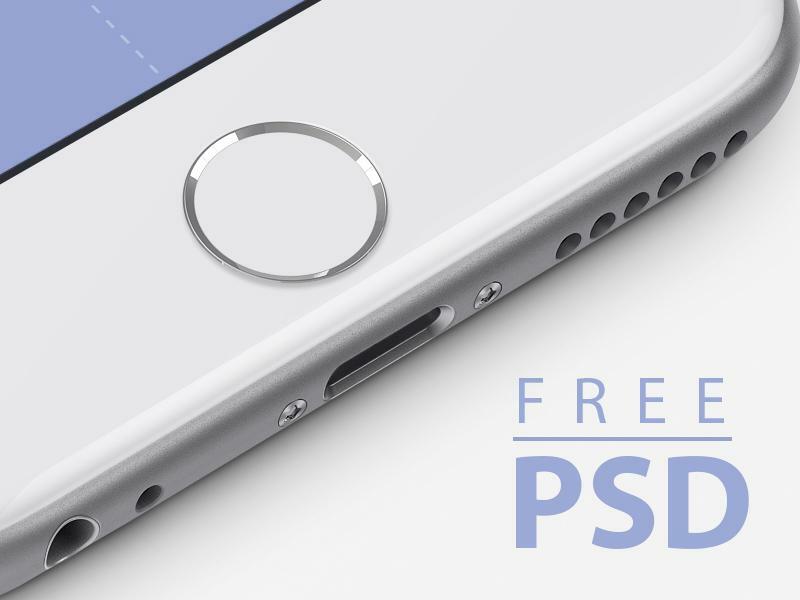 The pack of 16 psd files with a full retina-ready for iphone 6. Here’s a subtle iphone 7 mockup. Putting this together for use in a presentation. Its been set up so the focus is on the screen rather than the device. The screen is a smart object so you can swap in your own screens. Several background color variations included and simple to swap in your own color. 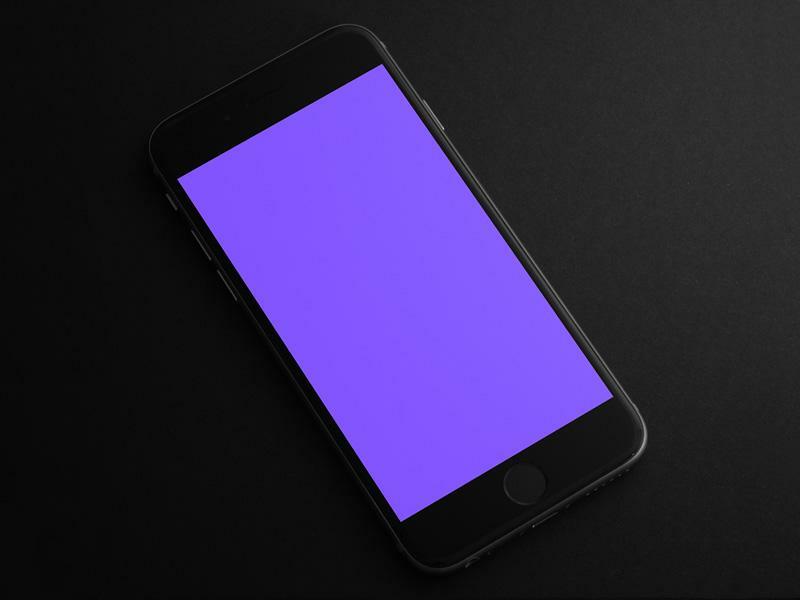 A simplistic and dark iphone 6 mockup that will let you present designs in realistic way. The lightning is just perfect, giving it a professional look and feel. 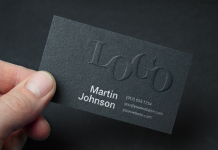 This freebie is easy to use, add your design inside the smart object. Big thanks to muslim mahin for this free psd. Iphone 6 plus mockup with 3 photo filters created by igor reif. 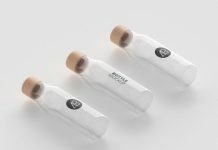 Just replace the smart object with your design and it´s done.